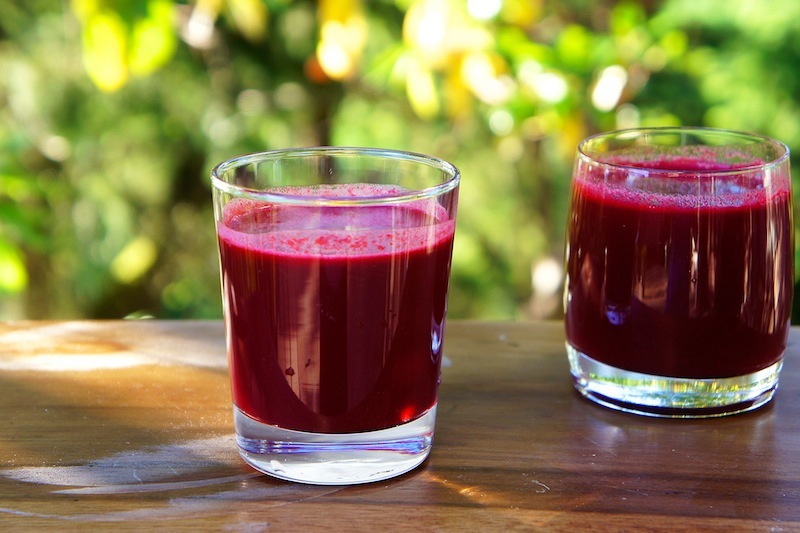 Beetroot juice tastes great, but it's even better juicing it together with apples and carrots. This wholesome combination is refreshing, sweet with a hint of earthy flavor. Juice all the ingredients in the juicer. Serve chilled. Wow..this is so healthy...will make beetroot juice with carrot and apple. I normally combine beetroot with orange. Thanks for sharing this healthy combination :) Have a nice day Angie ! Do you really use 20 carrots or is that just a typo for 2 carrots? Yes, unfortunately, 2 carrots don't give you much juice.